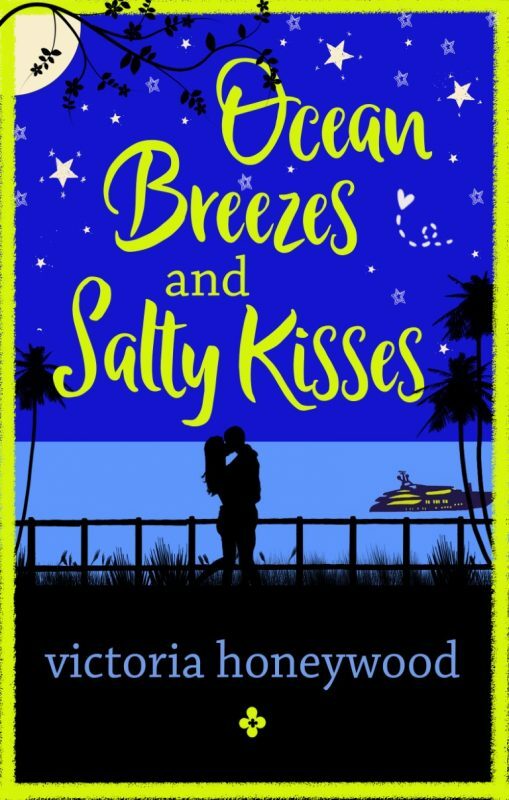 The Family Plan – the prequel to Ocean Breezes and Salty Kisses. Now available for free! Now available on Amazon for 99c!! 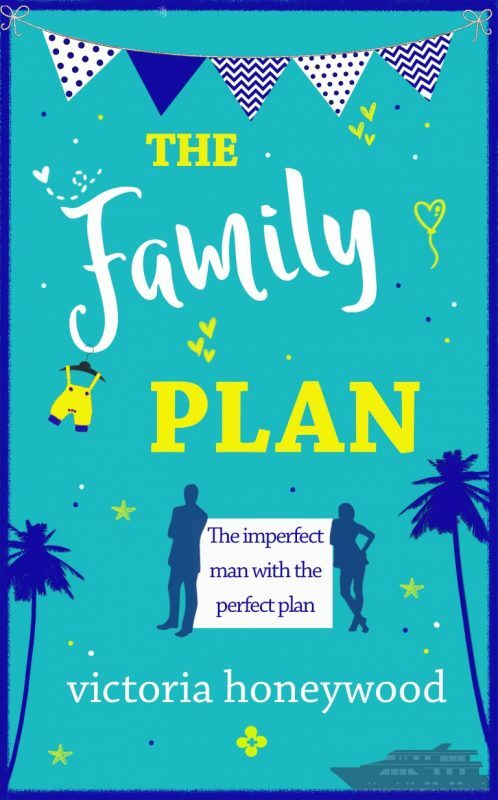 Georgia Lombardi, thirty-something successful business woman, is convinced she’s incapable of falling in love, but she’s not going to let that small detail stand in her way of getting the family she’s always longed for. After hatching an elaborate plan she finds herself on an entirely unforeseen path when it all goes dramatically pear-shaped. Click here to purchase for just 99c!